First Holy Communion Season 2018! 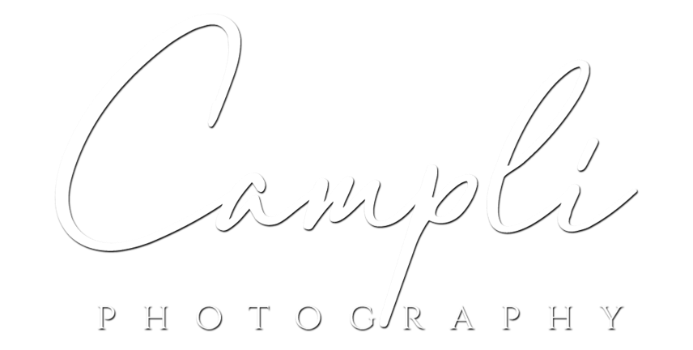 First Holy Communion Season is underway here at Campli Photography. With that, we wanted to take a step back down memory lane from our 2017 sessions! A little girl or boy’s First Holy Communion is such a special and sweet time. David has been photographing this once in a lifetime event of families and their children for over three decades. Everyone at the studio loves when a First Holy Communion session is happening. The sessions are always so fun, but do have a wonderful and peaceful aspect as well. We are always sure to capture the beauty of their dresses and suits as well as their sweet moments with your child’s rosary and Bible. For prayerful hands, and their angelic looks, First Holy Communion portrait sessions are graceful and sweet.